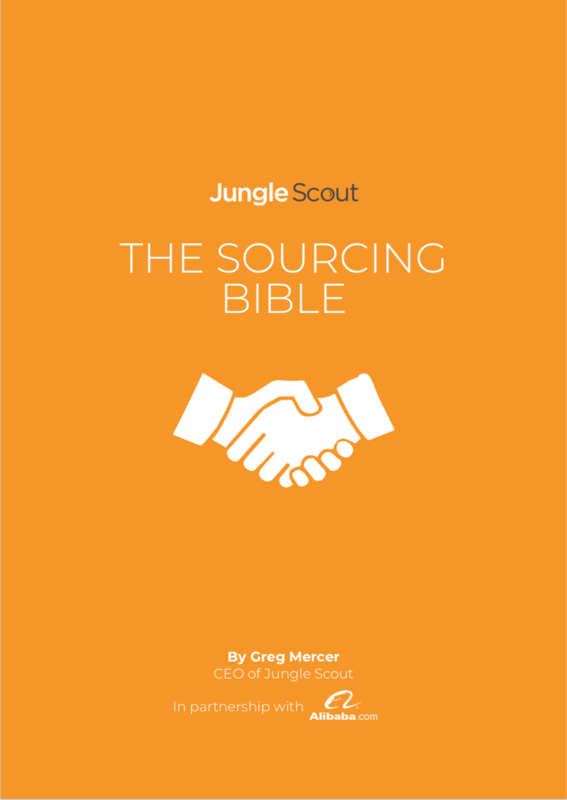 Product Sourcing Guide - The Sourcing Bible FREE ebook! 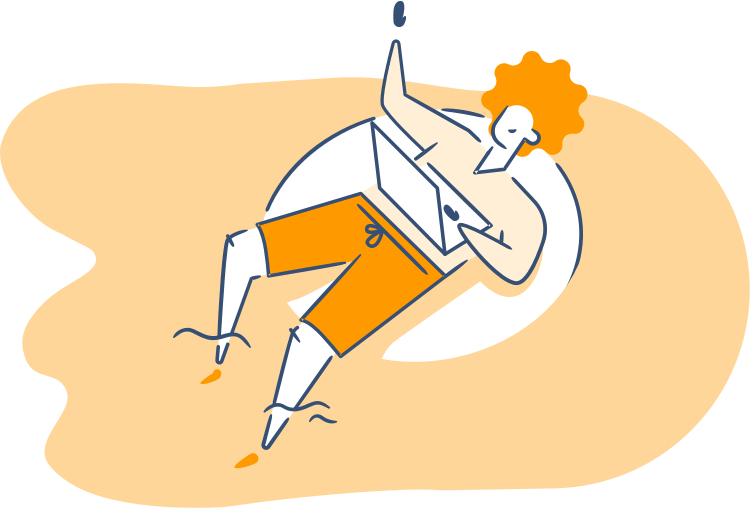 Navigating the product sourcing phase can be the most overwhelming aspect of the product launch process for Amazon sellers. Now you can learn how to avoid costly mistakes and find the right supplier for your product by following our simple rules and key criteria to look out for! Inventory management strategies...and so much more!